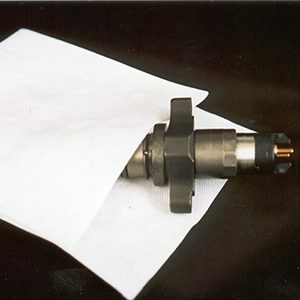 Cor-Pak® Fabric LD is a strong wet laid nonwoven fabric composed of a combination of synthetic and cellulosic fibers and enhanced with Cortec’s Vapor phase Corrosion Inhibitor Technology. 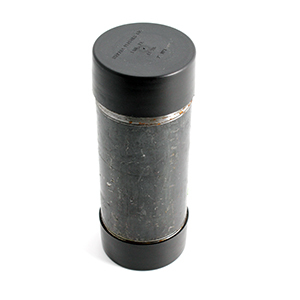 This product can be used in a wide array of applications. 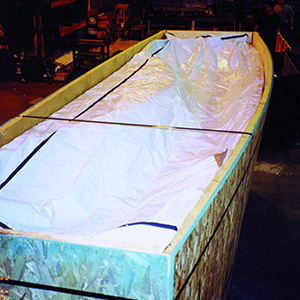 In addition to providing excellent corrosion protection, this product provides mechanical protection against scratching, abrasion, and staining that can occur in normal packaging applications. 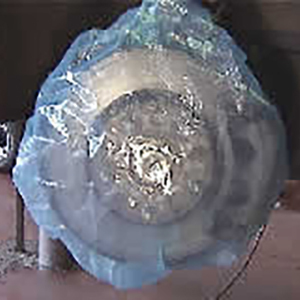 It also provides moisture wicking properties to keep condensation off parts and components during critical packaging applications. 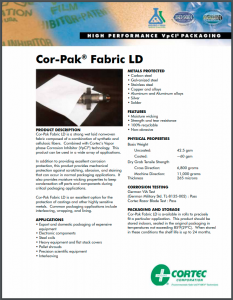 Cor-Pak® Fabric LD is an excellent option for the protection of castings and other highly sensitive metals. 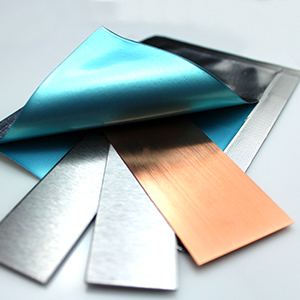 Common packaging applications include interleaving, wrapping, and lining.